solutions for our business partners. RE-Gen understands that each client solution is unique. RE-Gen delivers turn-key solutions into new and existing operations. With this focus on turn-key development of energy projects, RE-Gen’s energy solutions continually reduce fossil fuel and grid electric consumption. Cogeneration is the simultaneous production and use of electricity and heat. 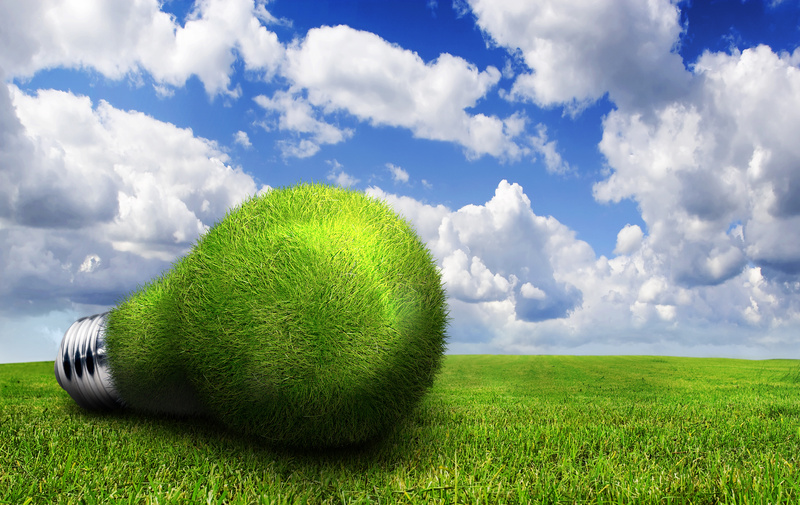 When cogenerating energy with natural gas, propane or biogas, less fuel is used to produce the same amount of energy, resulting in higher efficiencies, reduced energy costs and greenhouse gases. 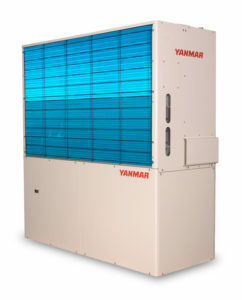 Gas heat pump is a device for efficient heating and cooling of commercial buildings. 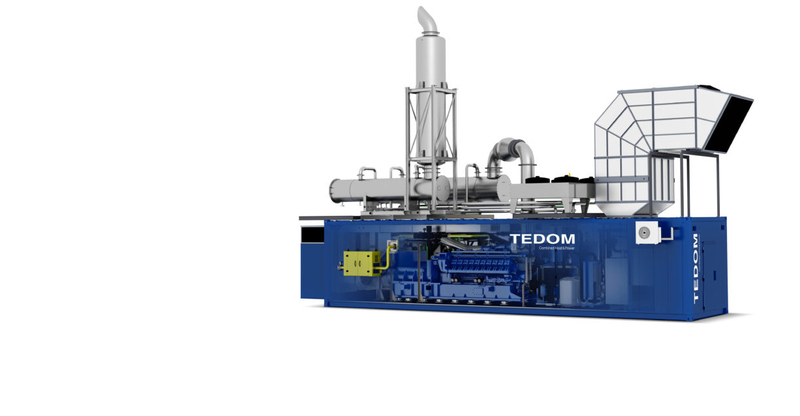 Based on the cogeneration principle these units purposefully utilize the waste heat generated in the cold production process. RE-Gen, LLC was formed by Joseph M. Cloutier and the executive team at RE-Gen to provide affordable and sustainable energy solutions to organizations relying on fossil fuels as their main source of energy. Our companies deliver market leading products with a full compliment of services that address untapped markets for renewable and conventional heating, cooling, dehumidification and electric generation solutions. We deliver some of the most important technology and service delivery models in North America for affordable and sustainable energy production. Our companies have strategic partnerships with industry leaders for natural gas/propane/biogas energy applications. RE-Gen provides consumer driven turn-key energy solutions with value added services from point of energy analysis, consultation and engineering through to sale, financing, installation, service and fuel supply contracts. Interested in reducing your personal or business taxes while saving on your energy costs? Contact us for more info on which local or state program might work best for you and your business. Federal Incentives offer a Major Win for Energy Projects: Federal Incentives, including the Business Investment Tax Credit, Section 179 Depreciation/Tax Deduction and the Bonus Depreciation programs, provide significant tax savings and depreciation benefits to owners and/or their business. Please complete the following form and we will contact you directly regarding your inquiry. If you would like to reach us otherwise see our contact information below, or visit the About Us page and click on the persons name. 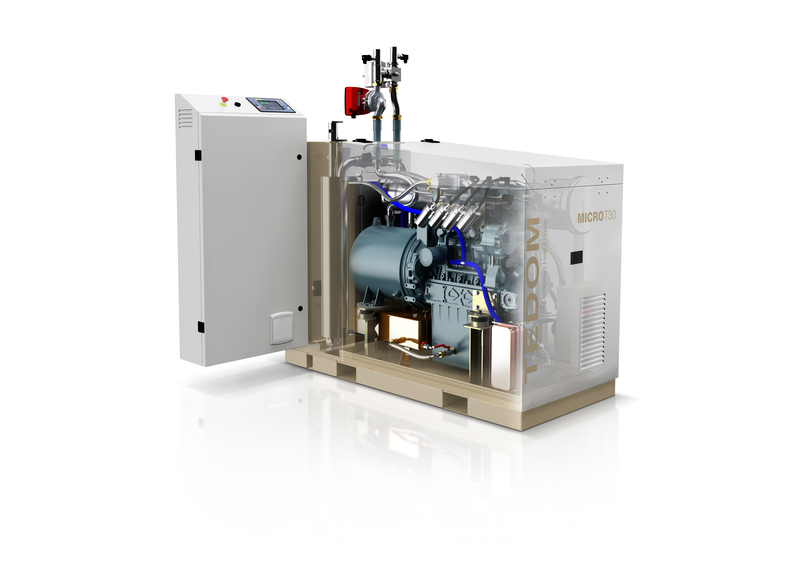 Re-Gen is an energy company specializing in Cogeneration and Gas Fired Heat pumps. We distribute technology from industry leaders and provide full service energy solutions for our business partners. Content copyright 2017. www.re-gen.com. All rights reserved.